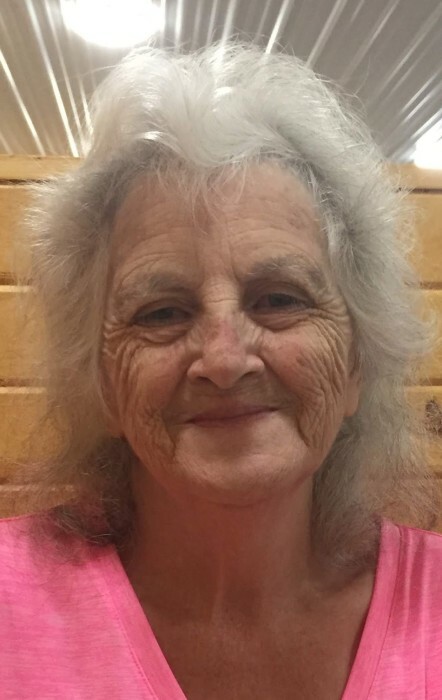 Orwell – Carol Jean Buber, age 65, passed away at her home on Monday, April 8, 2019. She was born on August 21, 1953 in Warren, the daughter of Benjamin S. and Ella Marie (Beckwith) Goodman. Carol was a homemaker who enjoyed playing cards, puzzle books, spending time with family and most of all being with her grandchildren and great grandchildren. She was caring person who loved to help everyone. Survivors include her children Hilda (Doug) Barnhart of N. Bloomfield, Kathy (Steve) Barnhart of Colebrook, Tammy (Joe) Buber of N. Bloomfield, Sherry (Kevin) Buber of Orwell, Sandy (Mike) Boylen of Kinsman, brother Glenn (Alice) Goodman of Greenville, PA, 13 grandchildren, 8 great grandchildren and several nieces and nephews. Preceded in death by her companion Birl Barnhart, husband Joseph D. Buber, brother Thomas Goodman, sisters Nancy Smith, Elsie Chapel and two great grandchildren.